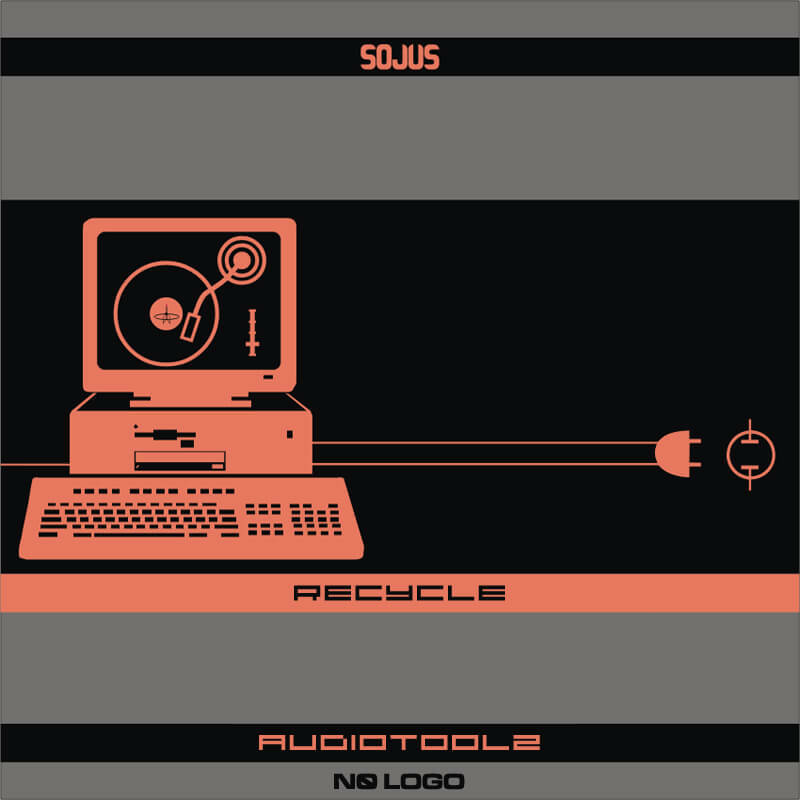 Recycled sounds from past and future. This EP contains some funny bigbeats and some dark nuskool tunes too. 01 – Audiotoolz / Crimebreak! Contains samples from Leonhard Schueller aka Ganja’s Alive SID tune.